RBI prohibited banks from dealing in virtual currencies in a bid to protect consumers and curb money laundering and other financial irregularities. The RBI, however, also said it is exploring a "fiat digital currency" issued by the central bank. Commercial banks in the country will no longer be able to transact in cryptocurrencies like Bitcoin from Friday in view of a Reserve Bank of India RBI directive in April. In a bid to protect consumers and curb money laundering and other financial irregularities, the RBI had, on April 5, barred all its regulated entities, including banks, from dealing in virtual currencies like bitcoins, following its earlier multiple warnings on their risks. Regulated entities already providing services to any individual or business dealing in digital currencies had been given three months to exit the relationship. Cryptocurrency trade in rupees will stop from midnight, while exchanges or cryptocurrency companies will now be unable to avail loans or hold bank accounts. Investors would only be able to do peer-to-peer transactions with a fellow trader and such transaction would only be possible in the form of exchange with any another cryptocurrency. 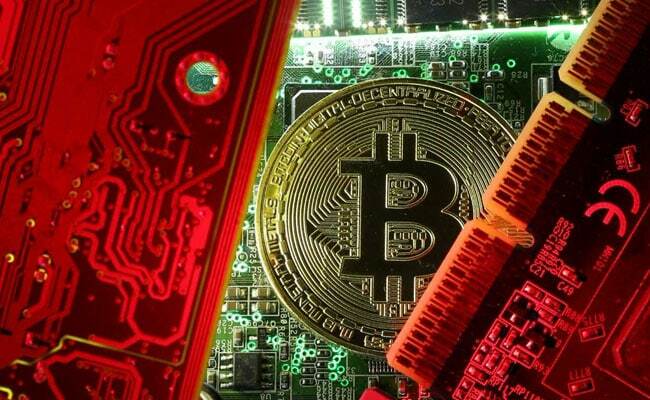 The RBI statement in April had said: "We have now decided to fence RBI-regulated entities from the risk of dealing with entities associated with virtual currencies. They are required to stop having a business relationship with entities dealing with virtual currencies forthwith, and unwind the existing relationship within three months." "Virtual currencies, also variously referred to as cryptocurrencies and crypto assets, raise concerns of consumer protection, market integrity and money laundering, among others". According to investigation agencies here, with the demand and price of cryptocurrencies on the rise, cyber-criminals have found innovative ways to dupe those looking to invest.